While interning at the brand agency 20nine I observed their design approach as well as each art director’s hobbies and interests. I wanted a way to combine my three concentrations; concept design, copywriting, and illustration, into one project. I challenged myself to align IPA labels with the agency’s brand and six unique personalities into a conceptually sound growler collection. These sought to create a human-centered spin on package design. 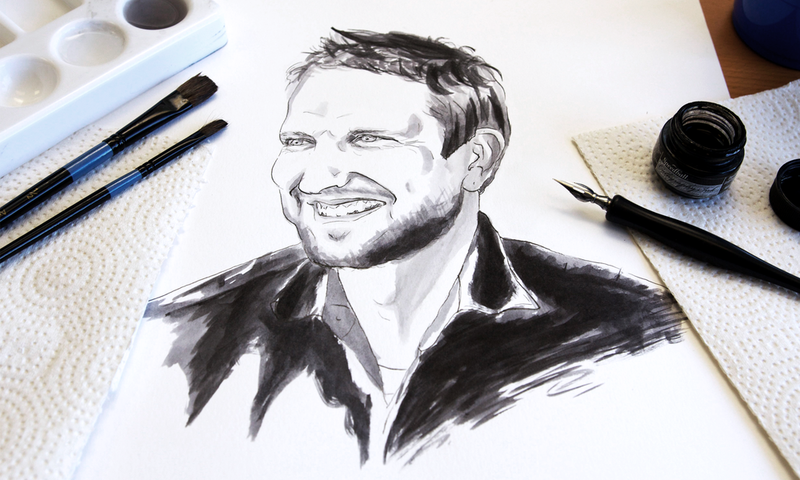 I conducted interviews to better understand each personality of the art directors. 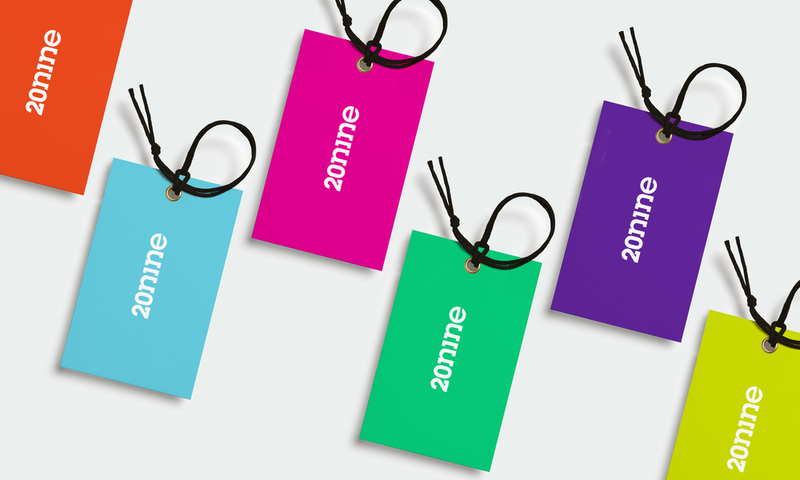 I also researched 20nine as a brand and the messaging they convey to their clients. In addition to this I researched beer label design and romance copy. 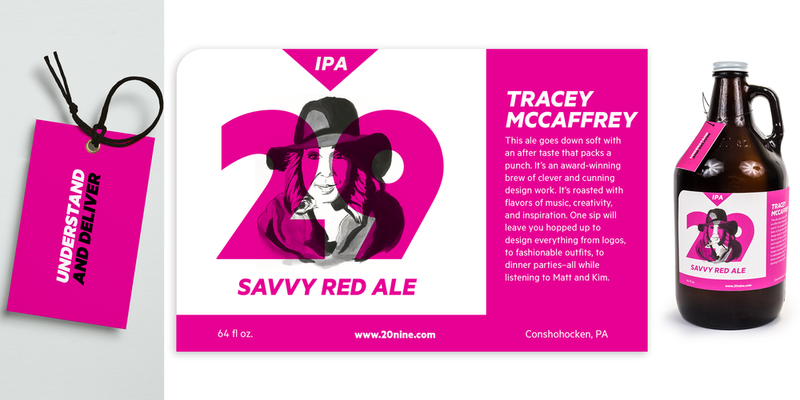 I then synthesized each designer's personality into IPA labels with an illustrated ink portrait, flavor name and description. I learned a great deal about branding and collaborating with clients. I also improved on all three of my concentrations. 20nine loved the outcome and the six growlers are still on display in their office today.